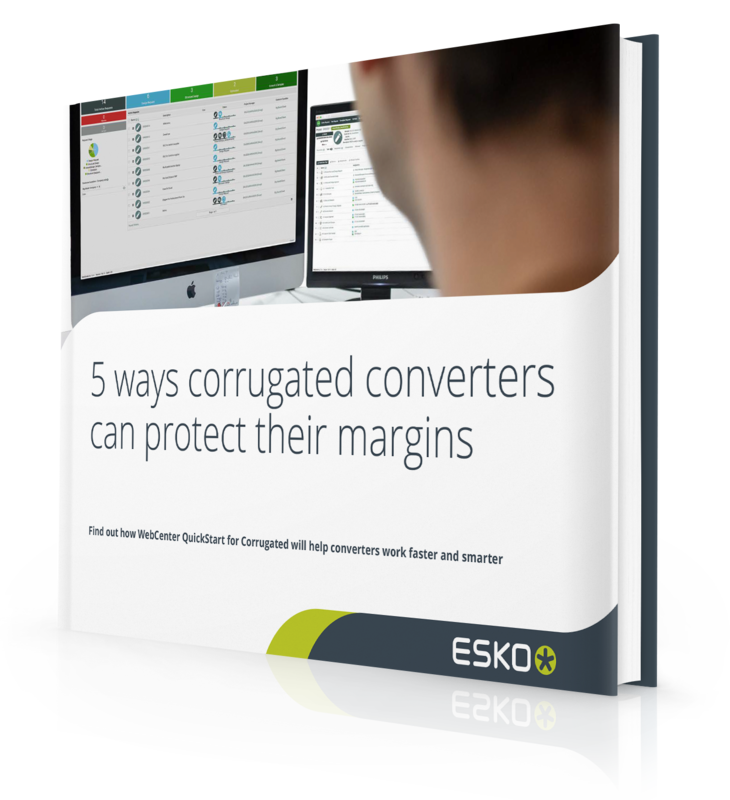 A turnkey packaging management solution for corrugated converters. WebCenter QuickStart for Corrugated is a design workflow management solution for corrugated converters. 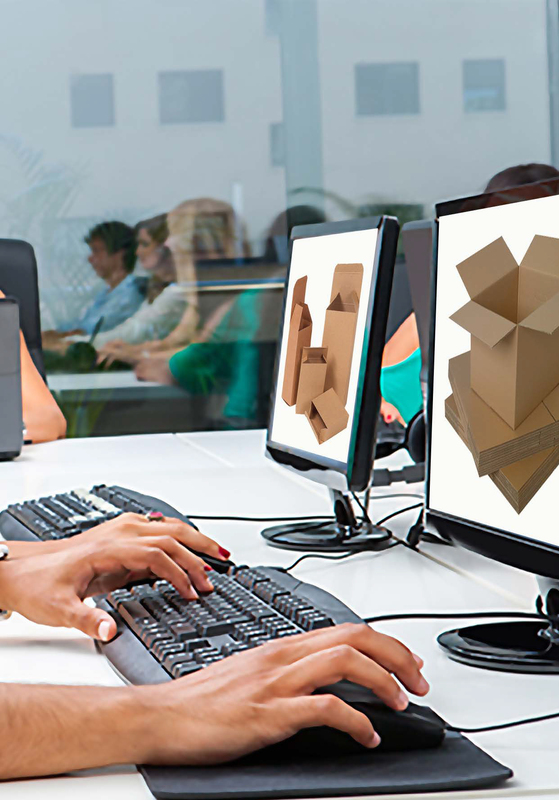 Based on Esko’s WebCenter, WebCenter QuickStart for Corrugated comes preloaded with proven workflows that will increase your company’s capacity to handle a greater number of design requests. With just 5 days to get you up and running, you will start reaping the benefits of efficient project management immediately. WebCenter QuickStart for Corrugated can be installed and fully operational within one week. The solution offers a clear upgrade path that allows the possibility for even greater levels of optimization, configuration, process expansion and integration. WebCenter QuickStart for Corrugated is the ideal introduction to design workflow management, but it is not a limited solution. 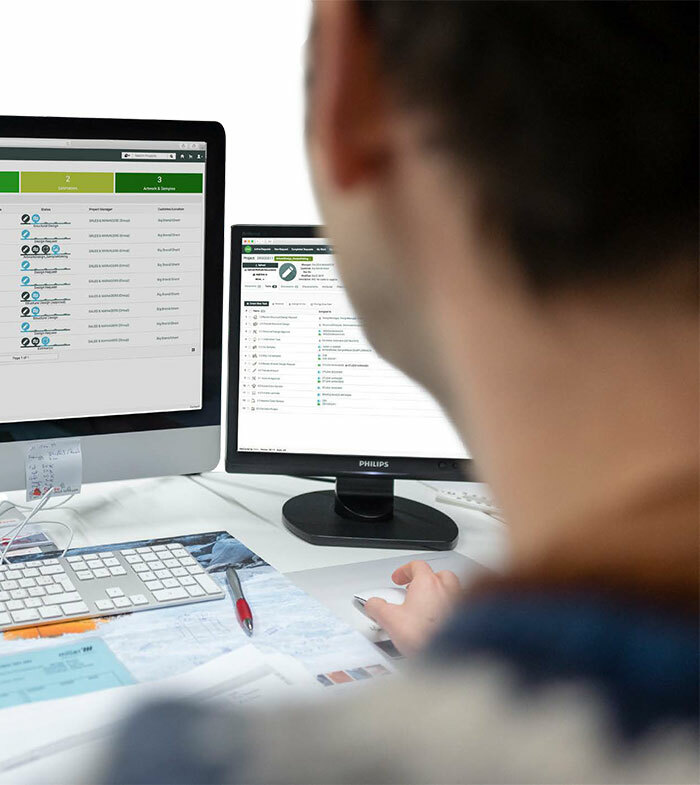 As your business grows, WebCenter can grow with you through the introduction of a range of upgrade modules, which include content management and integration with your business systems. And, because WebCenter is part of the Esko software platform, these modules click into place easily and simply.